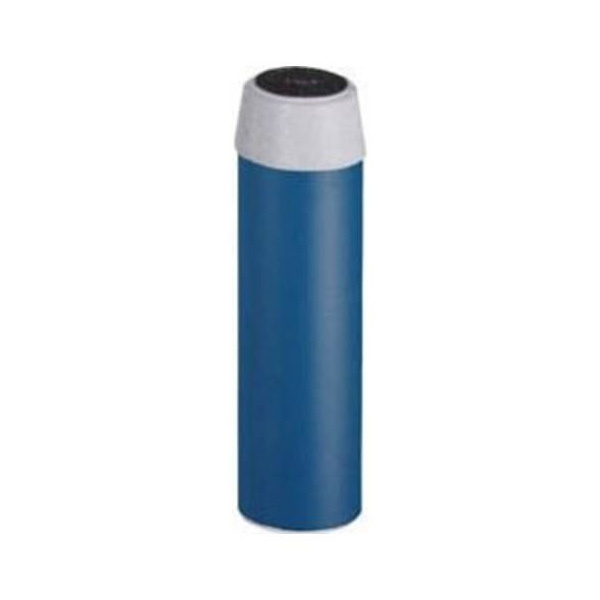 The Pentek GAC-SF is a silver impregnated granular activated carbon cartridge that removes solids, organics and chlorine, reduces taste and odour, as well as preventing the growth of bacteria. The design, with flows from bottom to top ensures a long contact time,allowing for maximum adsorption and treatment. 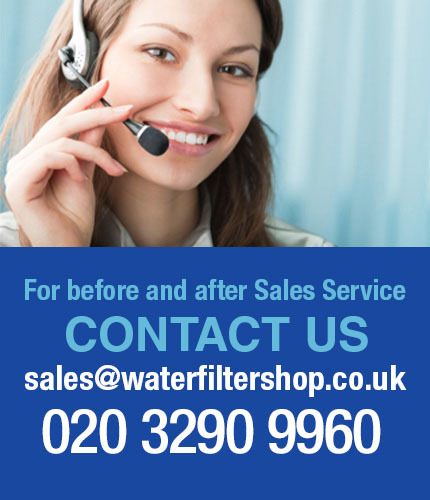 Using a clean, acid washed bituminous carbon with a large mesh size, this granular range is primarily a chlorine, taste and odour reduction cartridge with the advantageof a coarse 20 micron pre and post-filter pad to retain carbon fines that is not susceptible to blockage if high particulate is present.